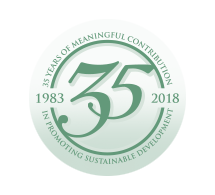 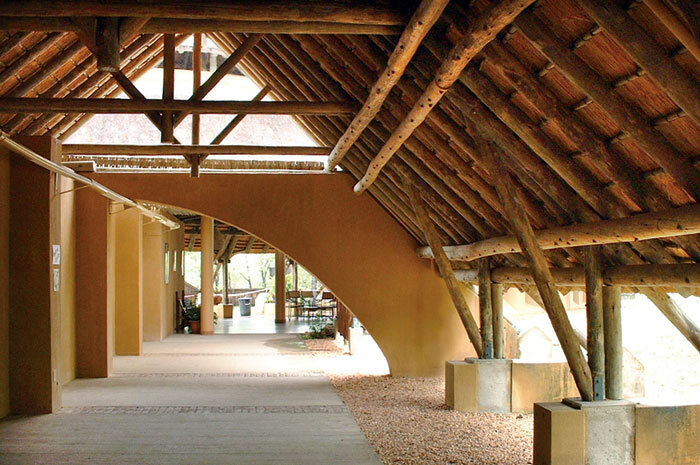 A project that demonstrates the benefits of an integrated multi-disciplinary approach, is the planning and design of WWF's Southern African Wildlife College in the Kruger National Park. 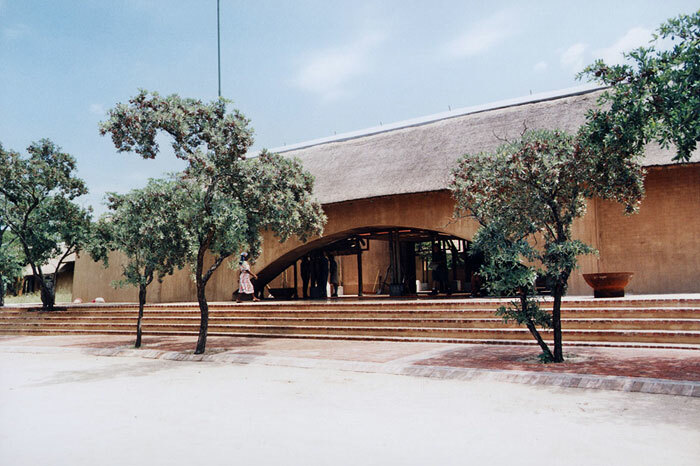 Our responsibilities in this project included the selection of a site for the college, setting up community liaison structures, the preparation of an environmental impact assessment, provision of full architectural services and administrating the contract. 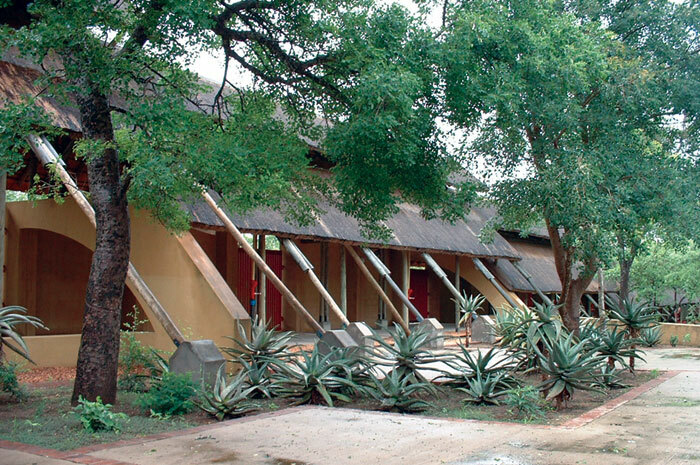 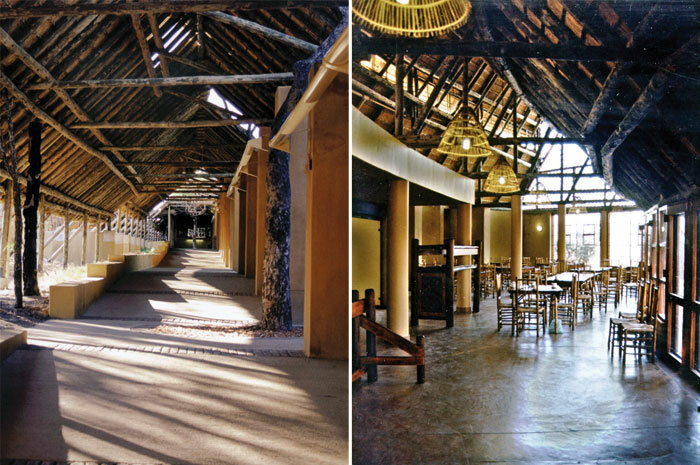 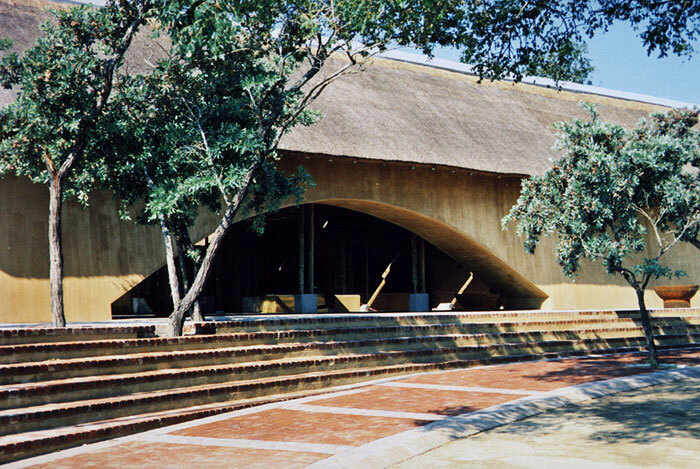 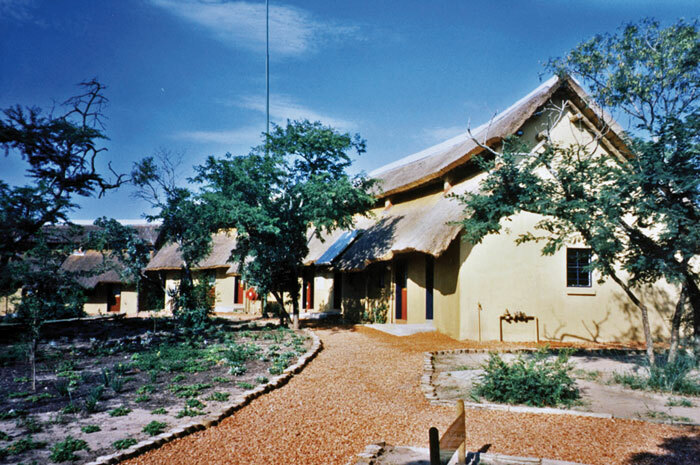 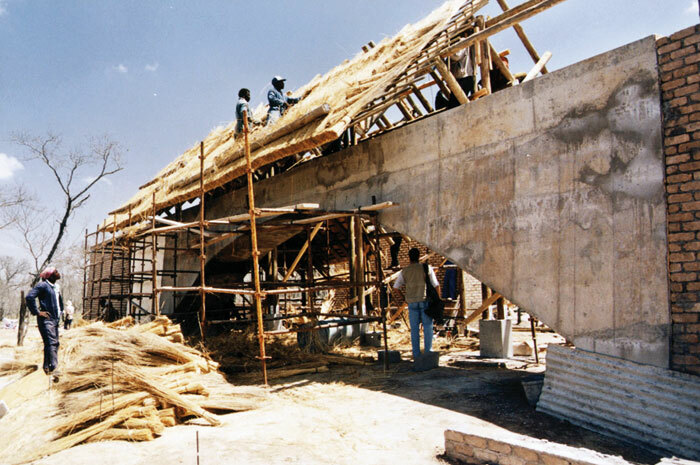 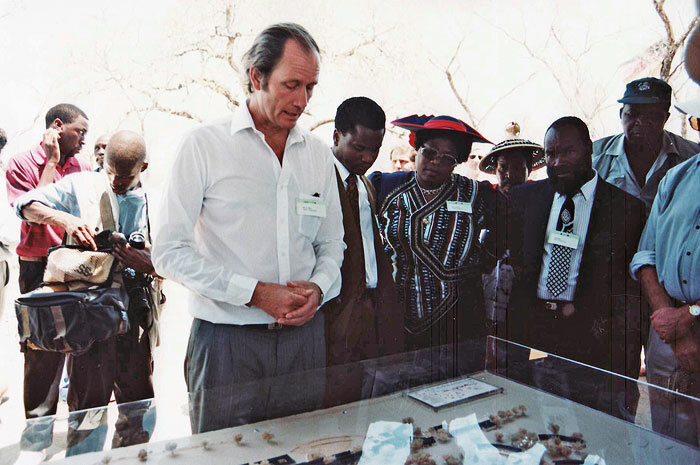 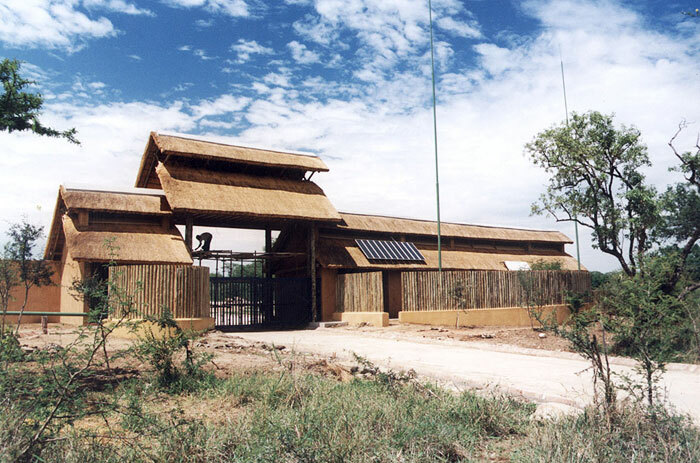 The design ethos of the Southern African Wildlife College embraces the principles of sustainable architecture. 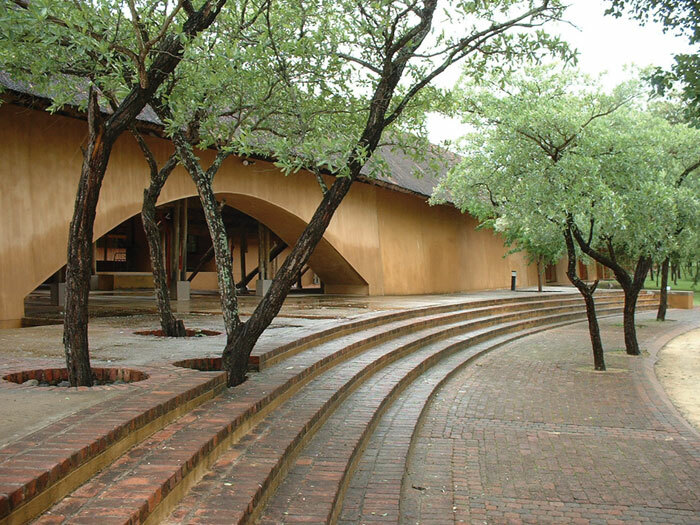 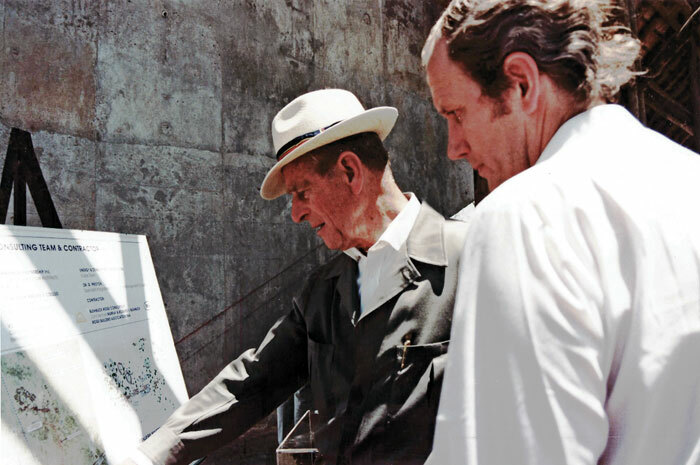 The design of the College has received wide critical acclaim, including two industry awards.